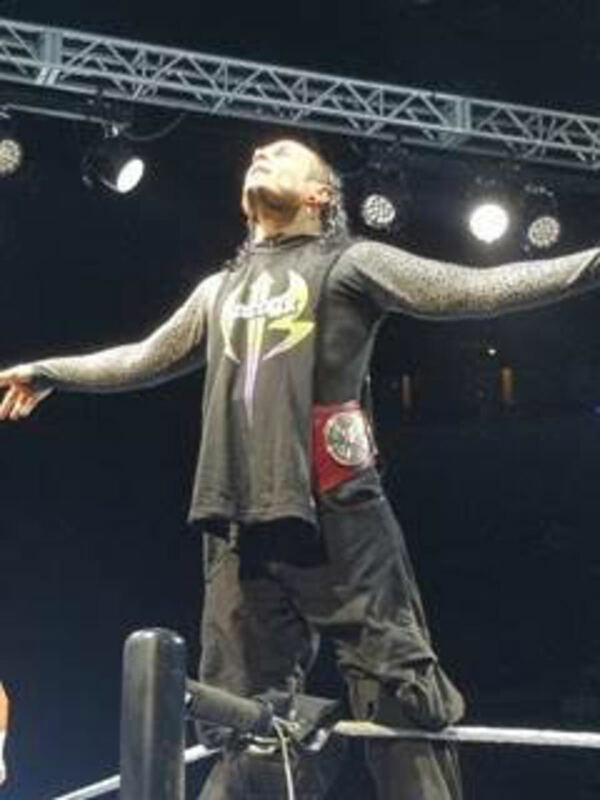 -As reported here first on Friday and Saturday by Thomas Fenton, Jeff Hardy&apos;s injury was a torn rotator cuff the severity of the torn cuff will not be known until he is under the knife, however, I have continuously heard it&apos;s not good. The fear is that once under, that there could also be a labrum issue. To add to this situation there is a great deal of the wear and tear that has been on his shoulder the last few years that have not been followed up on. The internal fear is that Jeff will be out up to a year with this injury. Many people compared the injury to Shelton, Rowan, and even Finn. However, that is simply not the case. In the case of Finn, it was a 100% complete tear and his recovery was based on no previous injury to the shoulder in addition to the physical training and the shape he keeps his body in. Shelton&apos;s injury was a nagging injury that happened long before it was noticed and Shelton himself may be in the best shape of his life since college. Rowan&apos;s was a tear, however, not a complete and not nearly as bad more of a repair and even he was out training for 5 months and out of action for 6. The original diagnosis for Jeff to be out around 8 months is simply optimistic at this and until surgery next week there is no reason to this it would be any shorter. This also hurts WWE&apos;s immediate plans as a Hardys/ Sheamus & Cesaro program was scheduled next. -Gallows and Anderson were used only sparingly lately due to the potential plans for them which we discussed in premium the last few weeks. -Raw ratings plummeted in the third hour this week and the final quarter with the Enzo segment. Typically Enzo in the past has pretty decent ratings, however, those numbers have continuously fallen the last few months. 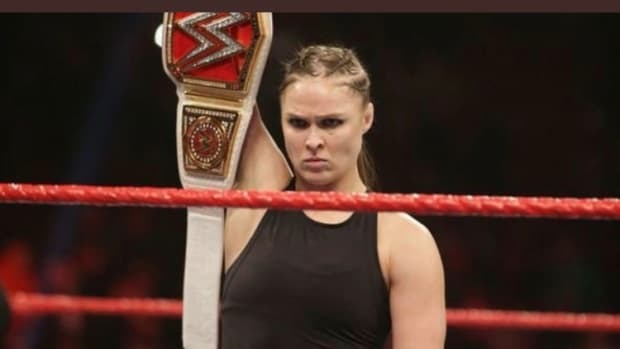 This was a chance WWE was willing to take and almost a test to see what they really had left with Enzo&apos;s drawing power prior to making any more decisions. Suffice to say it did not go well and did not do him any favors moving forward. -For those that have been asking the Mickie James and Alexa storyline is the current placeholder until Asuka makes it to Raw. They did not want to start another feud and/or angle this is what they went with. It&apos;s interesting to note that Nia as Alexa&apos;s heavy would have been a great angle with Asuka continually getting one up on Alexa until ultimately Asuka took out Nia and then captured the title. Obviously, the shortsighted booking has stopped this from occurring however just some hindsight. 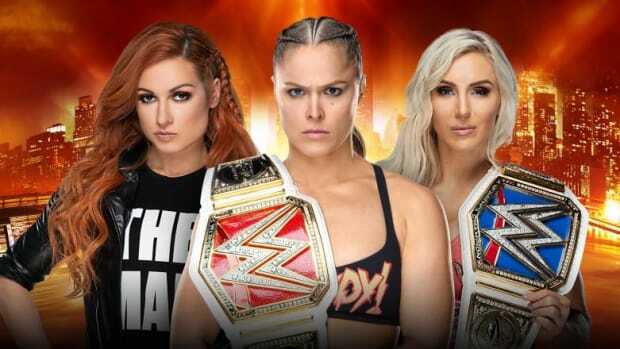 -It&apos;s also interesting to note that the Bayley/Sasha storyline and one of them turning heel is in limbo right now, due to the potential match up with the 4 Horsewomen at Survivor Series, which we touched on a few weeks ago in premium. If the match does not happen until next year they may turn one of them sooner, however, this is why they are holding off. 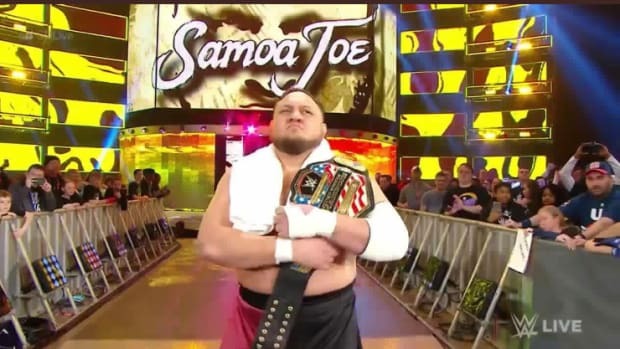 -WWE is hoping to have Joe back in the next few weeks as they have a big feud in place for him at the top of the card and it&apos;s not challenging to figure out with whom amongst men that could be. -WWE officials will be arriving in Detroit a few days early for Hell in a Cell. 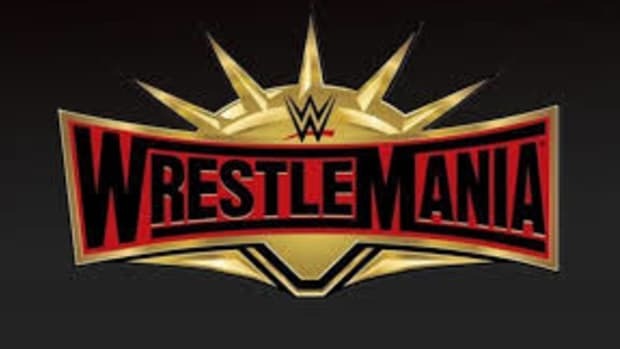 Officials are looking at recent upgrades to Ford Field home of WrestleMania 23 for a potential future WrestleMania. If you remember, Vince wanted to piggyback off the success of the NHL&apos;s Winter Classic and host WrestleMania 33 the 20th anniversary of Hogan/Andre breaking the attendance record just 50 miles away, at the Big House in Ann Arbor. 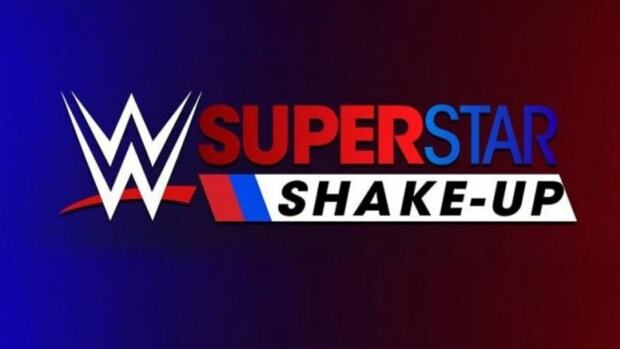 This did not happen due to revenue splits and the cost of renting the facility, how close was this event to actually happening; WWE officials toured the venue and had meetings with city and university officials back then almost half a dozen times. 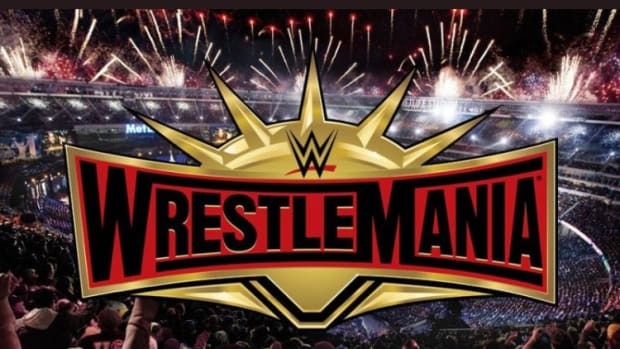 These were so deep that if you search hard enough you will find an image of Wrestlemania with the M as the block M. Needless to say years later it did not come to fruition, however, WWE is still very interested in hosting another Mania in the Motor City itself. The reason Detroit is on the radar higher than normal is not only the total revitalization of the city, which they did not have in 06 but also the international appeal of Canadian fans that can easily commute via car or bus. In addition to the international airport which is a must for any WrestleMania city within 100 miles now. 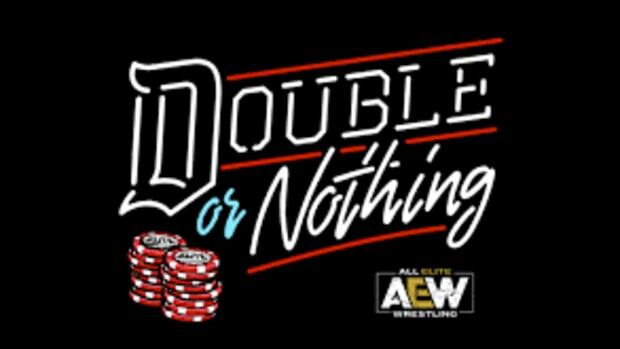 We will keep you posted on any development&apos;s in regards to Detroit hosting another Mania next week.